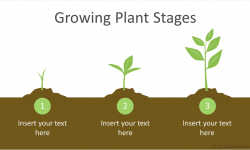 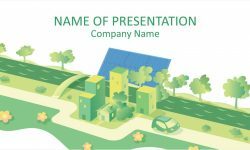 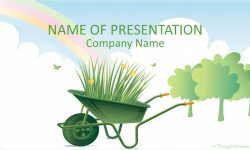 Support your message with this free composting PowerPoint template. 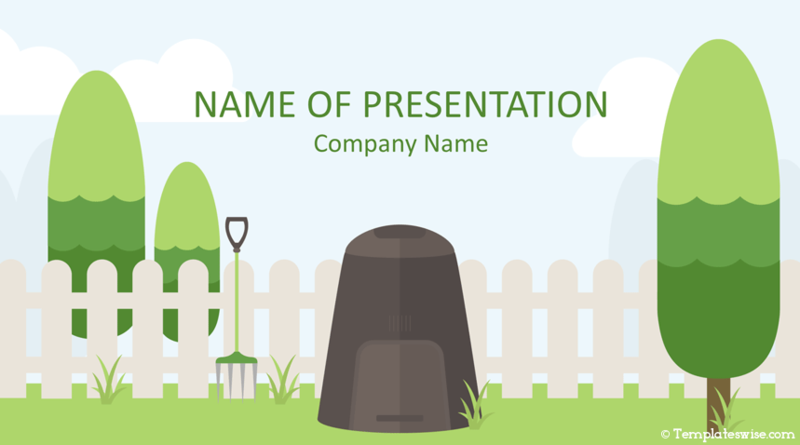 The title slide features an illustration of a composting bin along with a compost fork in a backyard with green trees. 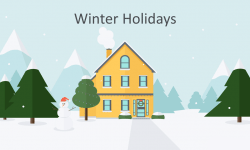 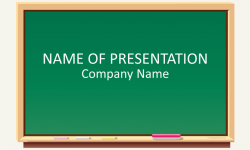 You have a lot of space to add your message on the top of the slide. 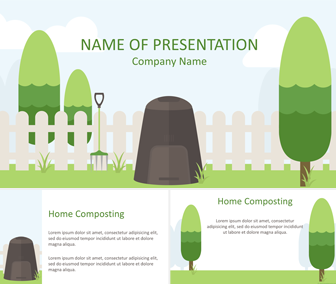 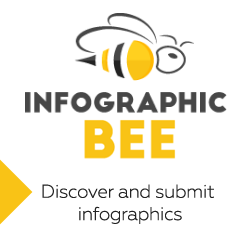 Of course, this template is great for presentations on home composting, going green, environment, outdoor, etc.